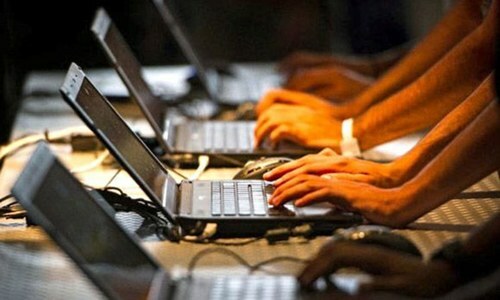 Since the introduction of 3G/4G services in Pakistan, cellphone companies have been coming up with affordable solutions for their customers in the form of budget phones and cheap data packages. The earlier idea of partnering with a manufacturer and offering an affordable phone has been replaced by releasing cheap phones under one's own brand. 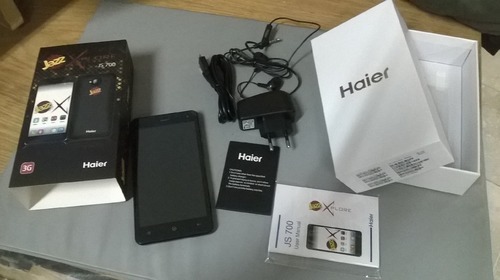 Ufone took the lead and introduced an edgy 3G smartphone for its users— the Smart U5, with a deal that caused something of a stir in the market. 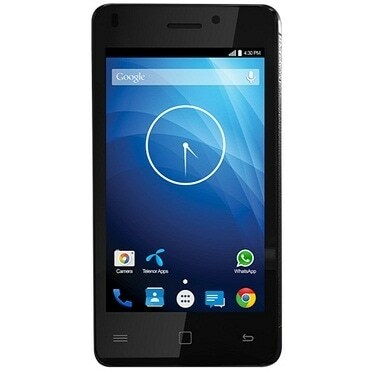 The phone boasted a quad-core Android Jellybean, a 4 inch display, 3G connectivity, and was priced at only Rs6,000. 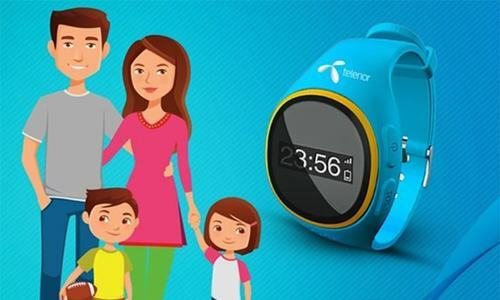 Not wanting to be left behind, Telenor and Mobilink followed suit with their own budget smartphones shortly after. Later, Ufone pushed a better and improved model in the market, the Smart U5a. 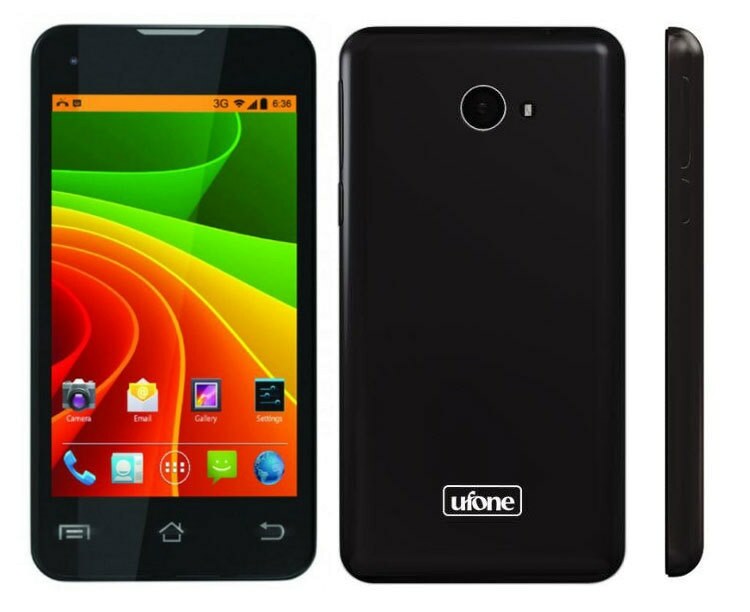 It failed to impress buyers like because Ufone did not keep its promise of updating the U5a with the latest android. Here, we compare the three budget phones and see how they fare. First introduced about seven months ago, the Smart U5a is the most compact 4-inch handset among the three in comparison. It has a gorgeous display, but not an easy one to look at under direct sunlight. Camera results however are better than the other two in our list. Originally bought for review-only, U5a quickly became my main outdoor and calling device and has been in my use ever since. Voice quality and call time are more than satisfying, however, the handset has hung up on me a couple of times. I shall term this interruption 'acceptable', as I did some serious casual mobile gaming on the phone. 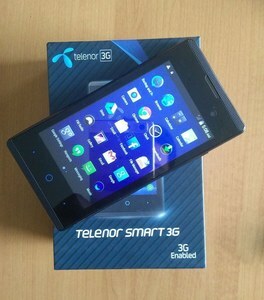 Although Smart U5a cannot handle large video files formats and playing games on it do not compare to the experience on the Telenor Smart Pro, its major downside is not having a dual SIM slot. Telenor's budget smartphone features a larger and thicker 4-inch handset, with better quality hardware coupled with the Android 5 Lollipop. Its screen is brighter than the U5a, and daylight viewing is more pleasant to the eyes. The greatest advantage of this phone is its unlocked dual SIM slots. The Smart Pro fails in colours and general view when compared to its Ufone counterpart. It's greatest downside is the camera. I would have replaced U5a with Pro in a heartbeat, but the camera proved to be the deal breaker. Photos are simply not impressive in their quality— given the phone's size, manufacturers could have provided a bigger screen and brighter colours. 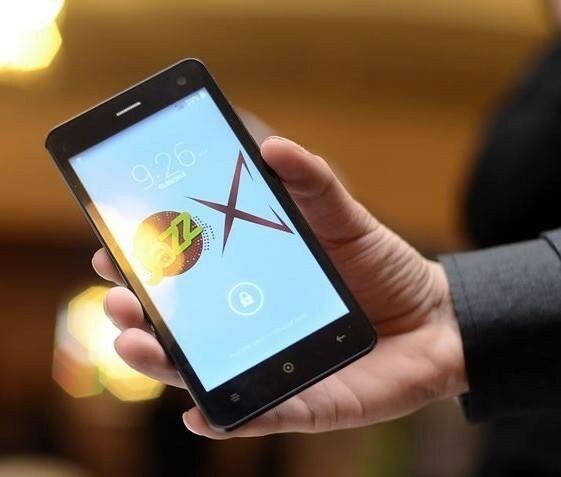 Talking about display size, Mobilink's JS700 is a bold 5-inch smartphone, clearly made to look superior. But appearance isn't enough; the phone delivered a disappointing performance when compared to the two smaller handsets. The large display provides good visuals, but with only a dual core processor inside, JS700 isn’t made to tackle heavy tasks. It runs smoothly only if one strictly follows the one task at a time rule. The camera's results were similar to the Smart Pro— not at all impressive. Touch responses lag very noticeably during games, and overall performance is a deal breaker. With electronic store shelves already full of affordable and high quality 3G smartphones, these budget smartphones do not pose a significant threat to the ones already present in the market. 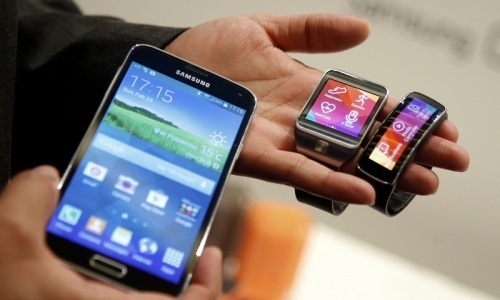 However, some users still trust phones offered by cellular companies whose branding is familiar to them. They would rather buy these phones compared to some cheap brand. However, this does not mean that buyers will welcome whatever these companies offer. The companies need to step up their game and offer better, more compelling products, if they wish to stay relevant in 2017. An ideal budget smartphone should have at least a 4.5 inch display, 1.5GB of RAM, Android 5 and a better generation of quad-core processor and GPU. Additionally, these companies need to focus on quality of camera photos, and the phone's battery. What would you want in your ideal budget smartphone, and how much should it cost? Let us know in the comments. How long the battery stays on full charge and how long the battery's life time on each phone? Where is Qmobile phones which are also budget phones. @East Indian nearly two days with normal usage. 5.5 inch,full hd,nfc,ir,fingerprint sensor with latest mediatek and snapdragon processors with atleast 32gb storage and 3gb ram with 4000 mah battery which cost you just 9000 rs are the trend and norm of india. I would like to have Android N and not Android 5 or 6. Android 5.1 are much better as compare with old version 5.0 or less for good battery backup and new features introduce for e.g. auto shut background app feature. A smart fone introduced 7 months back with Android Jelly bean.. In India we already have Android 6.0.1.. And rest of the phone of 2015 most of them on 5.1 Lollipop. @samar anand You are talking about 9000 Indian rupees which would be around 14000 Pakistani rupees. 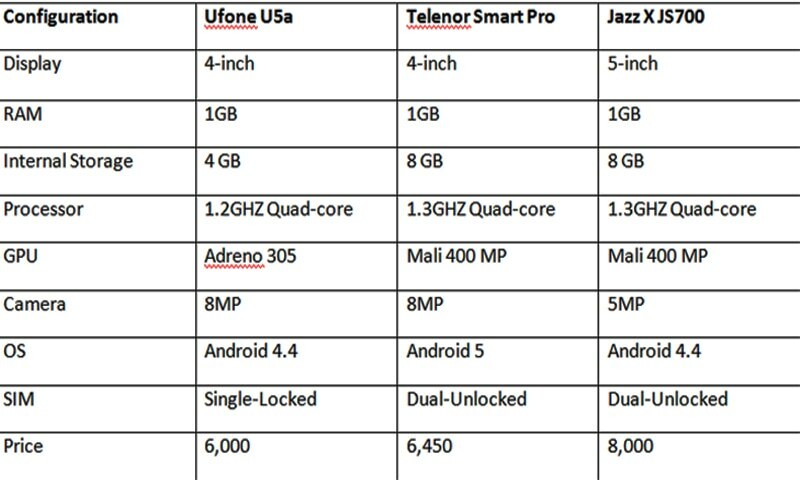 That is in a different cost range from the phones described here. I always buy reputed Chinese brands like Lenovo, Xiaomi etc. I also used an Indian brand phone that is my worst experience they only use marketing skills to sell but product is only junk. @Kashif Malik Yeah, The battery is the most important thing to me. I used to have a Moto E and with bluetooth, wifi, cell data(2G, 3G) and GPS turned off, it could go 15 days on a full battery with 2 SIMS inserted. Do these phones have 4G?